Jean has worked in gift planning since 1983, shortly after graduating from the Notre Dame Law School. Over the course of nearly 35 years, Jean has worked in higher education and health care. She has worked in different geographic areas, and she has been responsible for development areas other than gift planning. 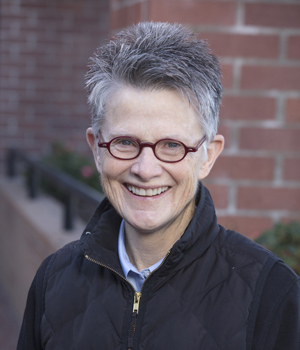 Jean co-founded the Portland Planned Giving Council and was the president of the San Diego Estate Planning Council. In 2004, she returned to her alma mater, where she served as a senior leader in development and was a co-leader in one of the most successful capital campaigns for a university without a medical school. Planned gifts represented 25 percent of the gift planning total for Notre Dame’s campaign, which was partly because the gift planning team activated three different programs—a donor advised fund, use of the University’s endowment for the investment of the charitable remainder trusts, and the launch of a national program for charitable gift annuities.